As an authorized service provider for major manufacturers such as Copystar, Okidata, HP and Samsung, BMI offers the best of all worlds…leading edge technology along with the know-how to keep things working at top efficiency. Avoid the ahssles of dealing with multiple vendors – with BMI, you get it all with one source, and one call. 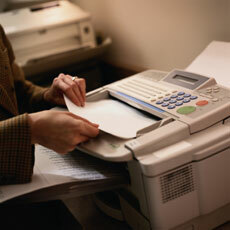 Whether its printing, faxing, scanning or copying, BMI is always the right choice! Give us a call. BMI would be glad to visit your facilities for a free consultation to help you determine what is best for you. At BMI, we are here to serve!